Doreen Laperdon-Addison (MA, CMA, RSME) is a somatic movement educator, professor, performer, video artist, and choreographer, who has taught and performed in both college and community settings for the past 30 years. She is a Registered Somatic Movement Educator through the International Somatic Movement Education & Therapy Association (ISMETA.) She earned her Masters Degree in Dance Education from Columbia University and is a Certified Movement Analyst receiving her certification from the Laban/Bartenieff Institute of Movement Studies, NYC. She has a BFA in Fine Arts from The School of Visual Arts, NYC. Her rich eclectic background in somatic movement, dance, and healing practices include Laban Movement Analysis, Bartenieff Fundamentals, Ideokinesis, Cranial Sacral Therapy, Reiki, Modern, Ballet, Jazz, Adagio, Ballroom, and Latin dancing. Doreen’s background also includes meditation and dedicated practice of Wisdom Healing Qi Gong. She has studied vocal technique as a way to deepen and broaden her understanding between movement and the human voice. Doreen continues to explore movement as a way to enrich and inform both her professional practice and personal growth. Articles that Doreen has written have appeared in books and other publications including, Recipes for Enchantment, The Secret Ingredient is You! (December 14, 2000) Groupwork (Mind and Body Awareness for Therapists, Volume 7, Number 2, co-written with Dr. Barbara Holstein, 1994,) Atlantis Centers Newsletters, The Enchanted Self Newsletters (Volumes 1-3.) She is currently working on her latest book based on her two cancer experiences from a somatic movement and dance point of view. In addition to her private practice, Doreen is an adjunct dance professor and dance club advisor at Brookdale Community College, Lincroft, NJ and a Somatic Movement Practitioner at Atlantis Healthcare Group and Learning Centers in Middletown, NJ. Doreen is a guest instructor at the Young Writer’s Summer Camp at Brookdale Community College teaching movement as a vehicle for creativity. 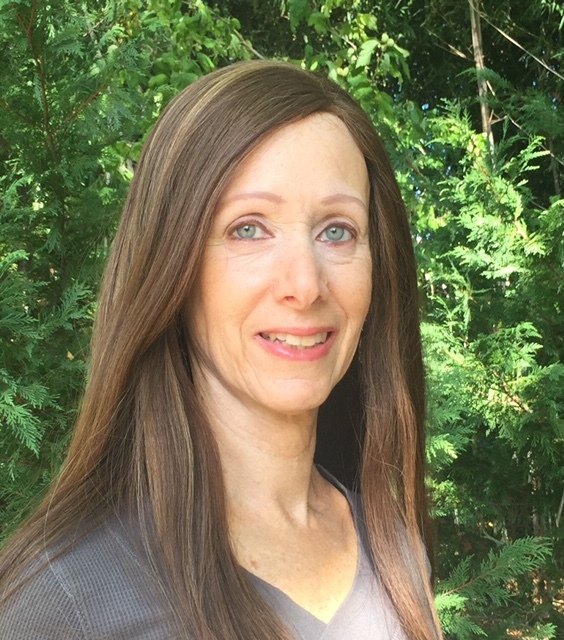 Doreen has helped develop, teach and write curriculum that incorporates dance and somatic movement education as a tool for academic learning and character building. She also facilitates teacher training workshops on how to incorporate movement into the classroom as a tool for learning. Doreen leads movement workshops for dancers, artists, corporate employees and co-leads workshops on self-care for health care providers. Her dance career includes choreography, performances, and collaborations with dancer’s, psychologists, video and visual artists. Some of her performances and choreography include: choreographer and dancer for Global Water Dances (2013) group performance on the beach in Belmar, NJ bringing awareness to the public about global and local water issues, solo performer DanceLife Productions’ “The Self Transcended” Art of Survival Gala (choreography by Joy Dunbar,) improvisational dancer with Don Preston and friends, Enzo and Doreen theatrical ballroom and adagio dance team, dancer and contributing choreographer for the Deakin Dance Ensemble, choreographer and dancer for The Enchanted Self Dance, and artistic director of Plan B Dance Company, an intergenerational performance group. Doreen directed, choreographed and danced in the video Journey, depicting the interplay of emotions combined with the clinical aspects of her journey of healing through breast cancer. Journey has been seen in many festivals and art exhibitions throughout the country. She has also appeared as a guest on radio and TV programs. Doreen works with varied ages and populations. Her mission is to improve and bring greater awareness and ease of movement to people’s activities and lifestyle through movement and dance. She derives great joy in helping people discover and access their innate movement intelligence.